If you haven’t heard about luxury vinyl tile (or LVT) yet, you will soon. It’s a recent trend that’s sweeping the nation thanks to its high-quality appearance and unbeatable durability. Whether for commercial or residential applications, LVT has become one of the fastest-growing materials. Flooring manufacturers are reacting to the trend by breaking into the segment for the very first time. Take Interface Inc., which is known for its offering of modular carpet. Earlier this year, the company introduced its first line of LVT, comprised of 36 different designs. Renowned companies Stainmaster, Armstrong Flooring and Shaw Floors already offer multiple collections of LVT, further proving how in-demand this flooring type has become. 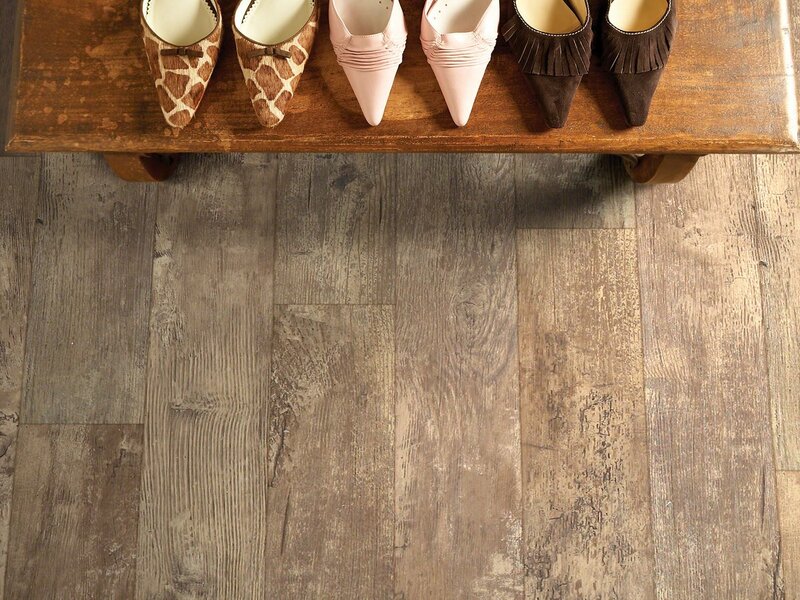 The popularity of LVT floors can be attributed to high-definition printing that enables them to convey authentic wood, stone or ceramic tile designs. For this reason, LVT is drastically different than the vinyl of years past. For instance, Interface’s new Level Set collection can be installed without traditional glue adhesives. Additionally, it features a ceramic bead coating that boosts resistance against scratching and scuffing. 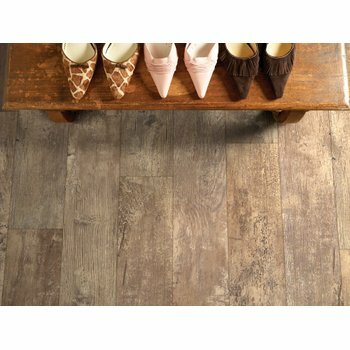 Shaw Floors’ latest LVT collection is called Floorte. This collection uses a click-together locking installation system instead of glue. Plus, it’s waterproof, which means you won’t have to worry about your flooring peeling up like in the old days. 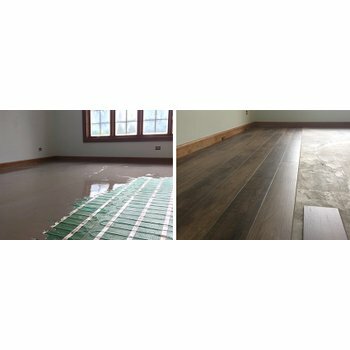 Likewise, Armstrong Flooring’s Vivero LVT floors feature a locking installation system that does not require glue, but it also offers a traditional glue-down installation option, depending on the buyer’s preference. 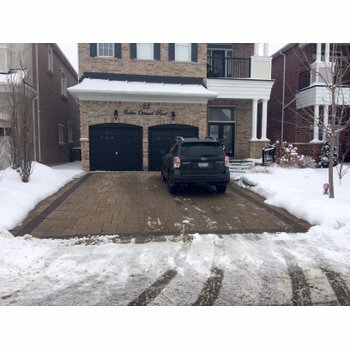 The tiles are also waterproof and feature a unique technology called Diamond 10, which enhances the products’ durability in terms of scratch and stain resistance. Today’s LVT is also compatible with electric floor heating. WarmlyYours Radiant Heating’s TempZone™ floor heating system can be installed between the LVT and the subfloor. It delivers gentle enough heat that it won’t damage the flooring, but strong enough heat to provide the supplementary heat the room needs. Like LVT, it’s available in different installation forms, depending on the customer’s needs. TempZone Flex Rolls feature a cut-and-turn installation method. Custom Mats are cut precisely to fit the room they’re heating, so they are the easiest to install but the most expensive. Flex Rolls feature a cut-and-turn installation method, making them a little bit more labor intensive than the Custom Mats but less expensive. Easy Mats are designed for spot heating; they come in set sizes and are simply laid out in a small space, such as in front of a bathroom vanity or kitchen sink. Finally, cable is the most affordable option but also the most labor intensive. Using plastic fixing strips, you can weave the cable from one side of the room to the other. To learn more about how to install radiant floor heat under LVT, read this blog.